Promote your business within Google and get new customers. We have a long experience doing Web Marketing campaigns for our clients. Ask us a quote, we will support you! Low Cost Web Agency manages your Google AdWords Campaign… Get the best value for your money! You are interested to promote a new product or simply to attract new customers? You may want a Google campaign to improve sales of your products which are available in your E-Commerce website… Or if you are organizing events and want to spread the news among your local community to maximize the visibility of your website launch… Everyone is concerned nowadays by advertisements and your competitors are for sure investing time and money to conquer more market shares. Low Cost Web Agency objective is to rise your website at an outstanding position in the Ads section of the Google Search Results. Your position will be defined among others according to the level of your ads budget and the bids you are ready to do on specific and competitive keywords. As SEM experts, Low Cost Web Agency optimizes you AdWords Campaign to bring your website as much as possible clicks and conversions at the lowest bid cost. Nothing is left to chance when your Web partner is Low Cost Web Agency! All Low Cost Web Agency actual clients are satisfied with results, thus, they keep ordering new campaigns every month! Therefore, we manage our clients’ campaigns with the greatest care, just as we do with our own Marketing campaign. It can be a difficult process for a non professional to ensure you the success for your Google AdWords Campaign! 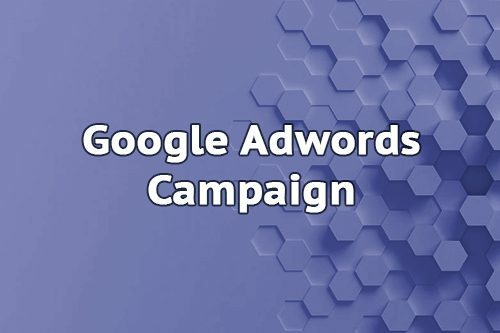 Non expert user will probably just waste the money paid, because of its lack of SEM and Technical knowledge on how to configure a best in class AdWords Campaign. Google AdWords is a complete and complex platform. It interacts with your website or landing page. It’s very easy to make mistakes and burn a big ads budget in few hours. To be efficient with your AdWords campaign management, a lot of settings must be adjusted on Google AdWords platform and on your website. It allows to track your conversions and to measure your ROI (Return On Investment) carefully. The cost of your campaign is fixed according to your business field, your campaign budget and your targeted audience. Explain us your Google AdWords needs and we will prepare a quotation specifically made for your situation!